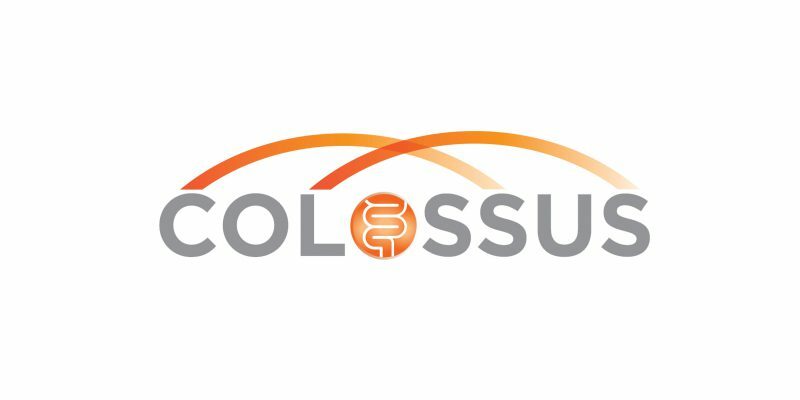 Read the latest project news in our Winter 2019 COLOSSUS newsletter. Get an update on the COLOSSUS translational trial and read the dissemination highlights too. 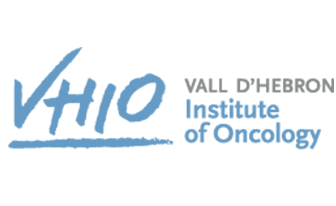 In this edition, our 'Partner in the Spotlight" is Cancer Trials Ireland. 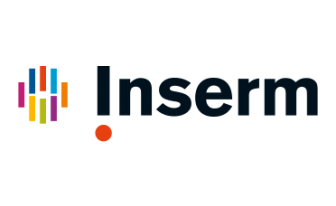 Download the newsletter here. Would you like to work at the forefront of Systems Medicine? 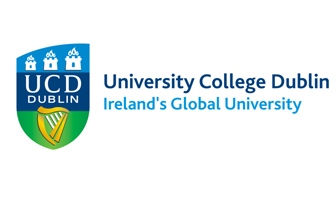 University College Dublin (UCD) is looking for a mathematical modelling PhD student to join the COLOSSUS team at Systems Biology Ireland, UCD, in Dublin. Contact dirk.fey@ucd.ie for more information. Informal enquiries are welcome!